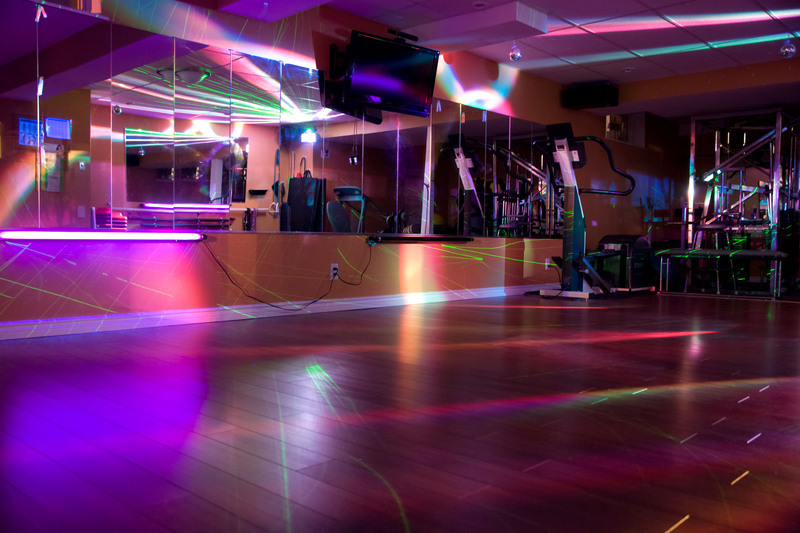 Ellefitness studios is a private facility for fitness classes, Zumba parties and one on one and small group training. 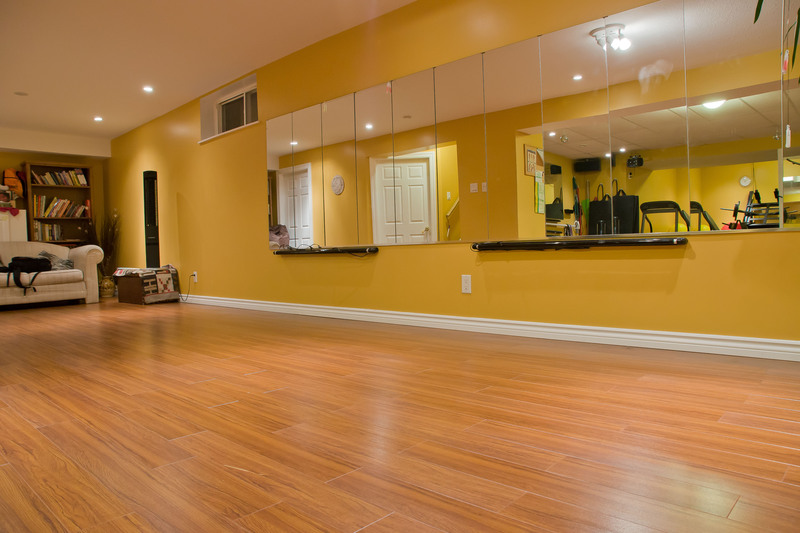 During the day the studio has lots of natural lighting, bright and uplifting mirrored walls so you can check your form or strike a pose Divas! 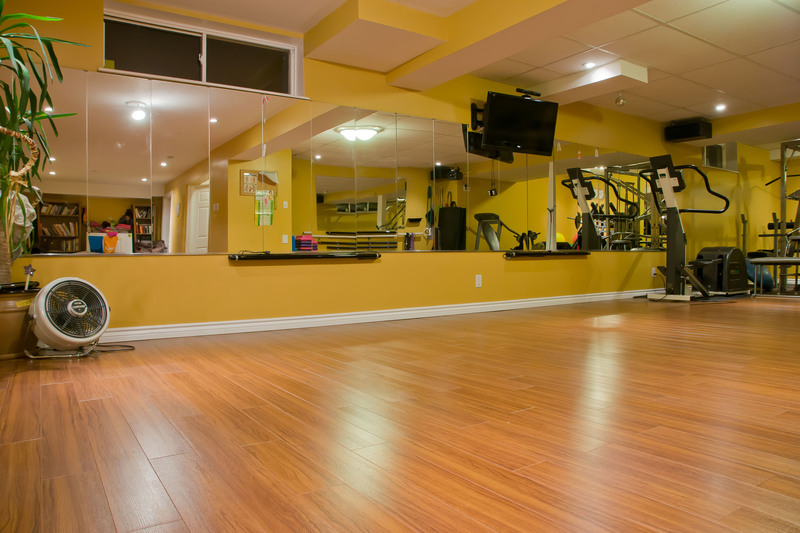 Giselle offers Personal training and small group training to help you meet your fitness goals. Here you have the equipment. The cardio equipment with EFX Elliptical, Pacemaster Treadmill and Schwinn Stationary Bike. 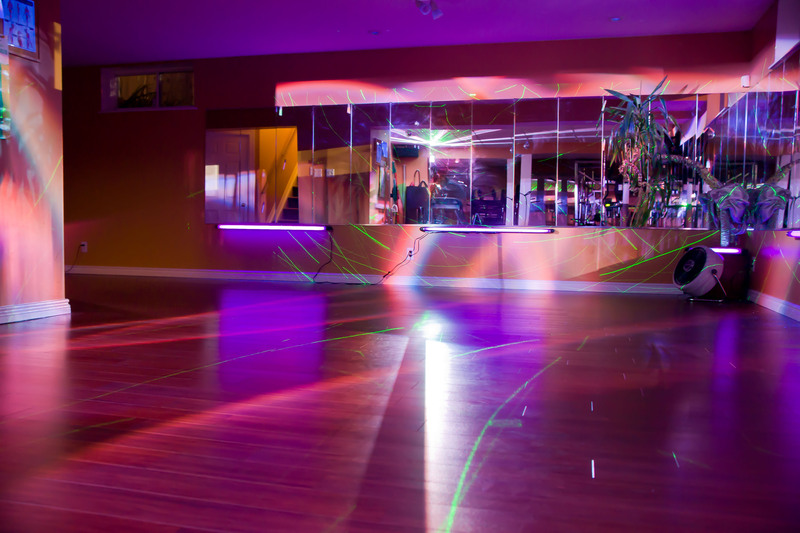 Studio is ready for a night class or your private Zumba party! Shake, shimmy, shuffle and pop your bootie!!! 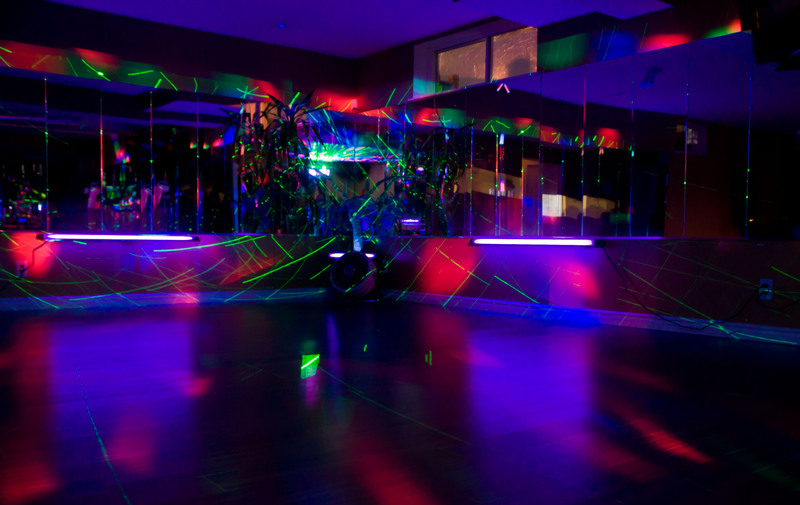 Whatever is your favorite move you will love dancing under the lights. All pics taken by Matt Alexander mattalexander.myfotojournal.com thanks again!